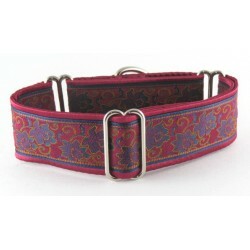 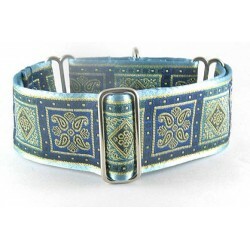 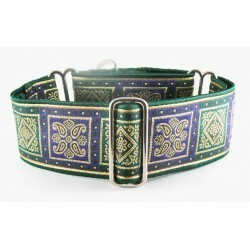 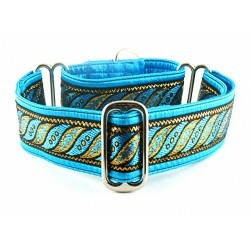 Martingale and buckle collars for dogs of the female persuasion. 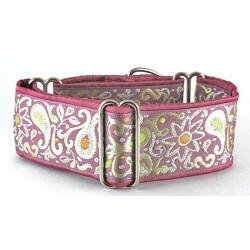 Perfect for the pooch that's fashionable, stylish, and proud to be a girl! 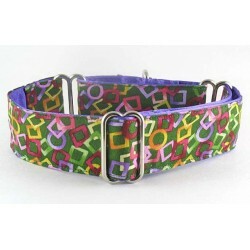 Calling All Girls There are 94 products. 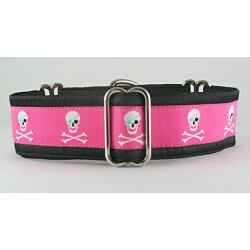 A Pirate's Life for Her, a martingale or snap-buckle dog collar decked out with the perfect pirate theme for the girls. 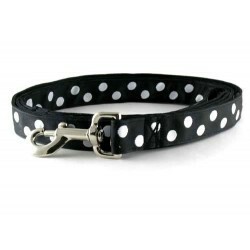 Black/White Dots martingale or snap-relase buckle dog collar adorned with black and white reversible polka dots. 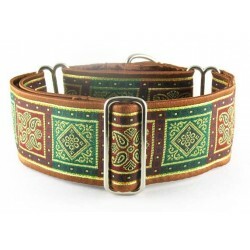 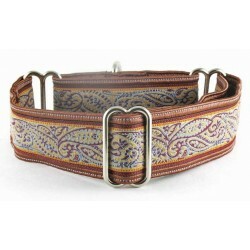 Butterscotch Blooms martingale or snap-buckle dog collar. 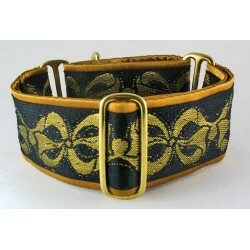 Floral inspired dog collar wearing the Golden Shades of autumn. 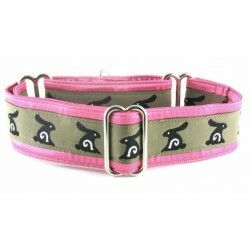 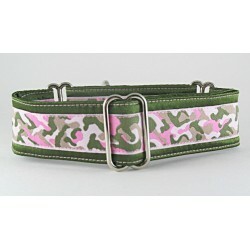 Camo Girl martingale or snap-buckle dog collar featuring a pink and green camo design. 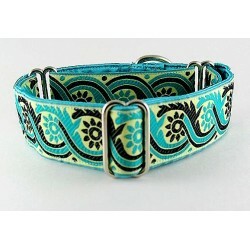 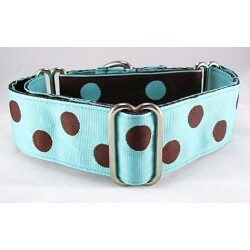 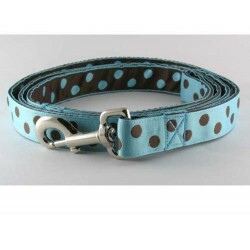 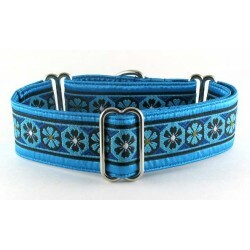 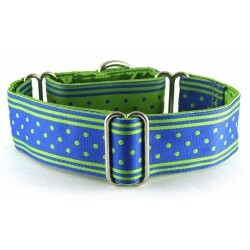 Carribean Dots martingale or snap-relase buckle dog collar sporting aqua and cocoa brown polka dots. 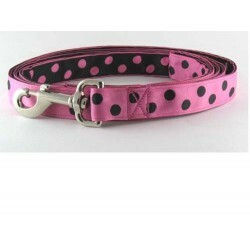 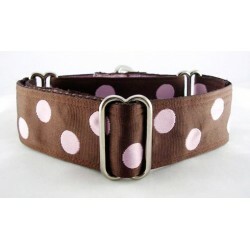 Cocoa Dots martingale or snap-relase buckle dog collar splashed with pink polka dots on a brown backdrop.